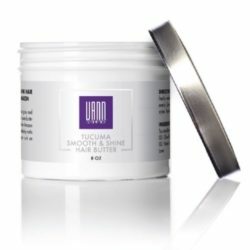 Ideal for curly tresses that need a serious moisture boost. This formula is perfect for daily use, and thick enough to provide the right amount of hydration, without leaving a greasy buildup on the hair. Using our special blend of organic essential oils, enjoy experiencing soft curls while stimulating hair growth at the same time. 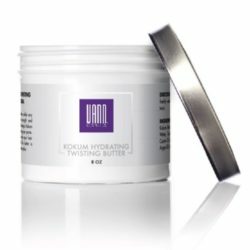 Directions: Apply a generous amount onto sections of damp or dry hair. 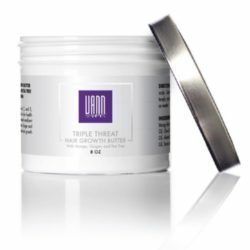 Thoroughly work the product into the hair shaft, until it completely absorbs into the hair. Continue styling as normal.